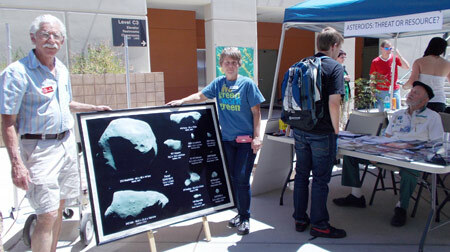 The Tucson L5 Space Society provided an exhibit titled “Asteroids: Threat or Resource?” at the annual Earth Day celebration at the Northwest Campus of Pima Community College (PCC) in Tucson, Arizona. Earth Day is April 22 but this event was held during the school week on April 18, with 68 exhibitors and several hundred college students and faculty attending. Photo shows Chapter president Al Anzaldua (left) with Dr. Denise Meeks, Science Department Chair of PCC and organizer of the event, and a large photo collage of asteroids and comets. Seated at the table is Richard Gray. Lots of questions and energy left Al’s voice hoarse. 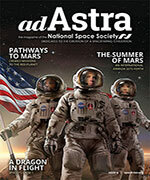 I’m sorry I missed it – would have been there except for business travel. It went well! 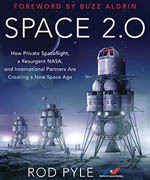 I hope to have switched some students into Science and Space!